The Centre for Contemporary Art (CCA) will be having an exhibition titled LineGuage, as a high-point of its 10th year anniversary celebration. The exhibition, a collection of works by Bruce Onobrakpeya, Ibrahim El-Salahi, Victor Ekpuk, Chijioke Onuora, Amarachi Okafor, Odun Orimolade, Stacey Okparavero, Rahima Gambo and Jess Atieno, will hold from Dec. 8, 2018 to Feb. 22, 2019 at the CCA in Yaba, Lagos, with Iheanyi Onwuegbucha as Curator. CCA explains that “LineGuage explores the co-creation of imagery between African artists and writers, a relationship which developed in the 1950s and has continued into contemporary art in Africa but is seldom discussed. 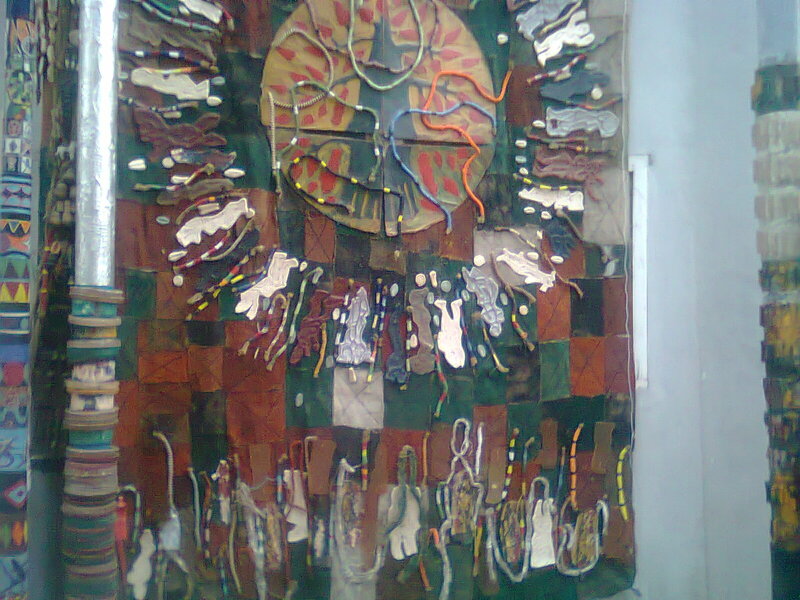 The milestones of this symbiotic relationship have been nurtured by several leading artists and writers in the continent. 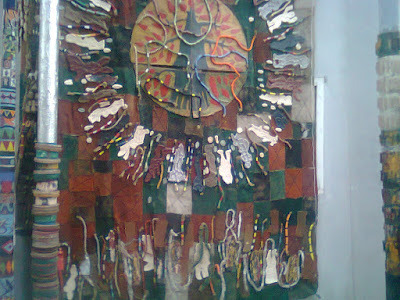 For example, Bruce Onobrakpeya and Ibrahim El-Salahi deftly condensed the ideas of several writers into prints and lyrical drawings respectively, while Chinua Achebe’s books found familiar expressions in the works of Victor Ekpuk and Chijioke Onuora. Similarly, Odun Orimolade, Amarachi Okafor, Stacey Okparavero, Rahima Gambo and Jess Atieno have invested their creative energies to visually interpret Kintu, a novel by Ugandan author Jennifer Nansubuga Makumbi. The exhibition captures a binocular perspective of this relationship between writer and artist and hopes to inspire a new conversation on the subject.